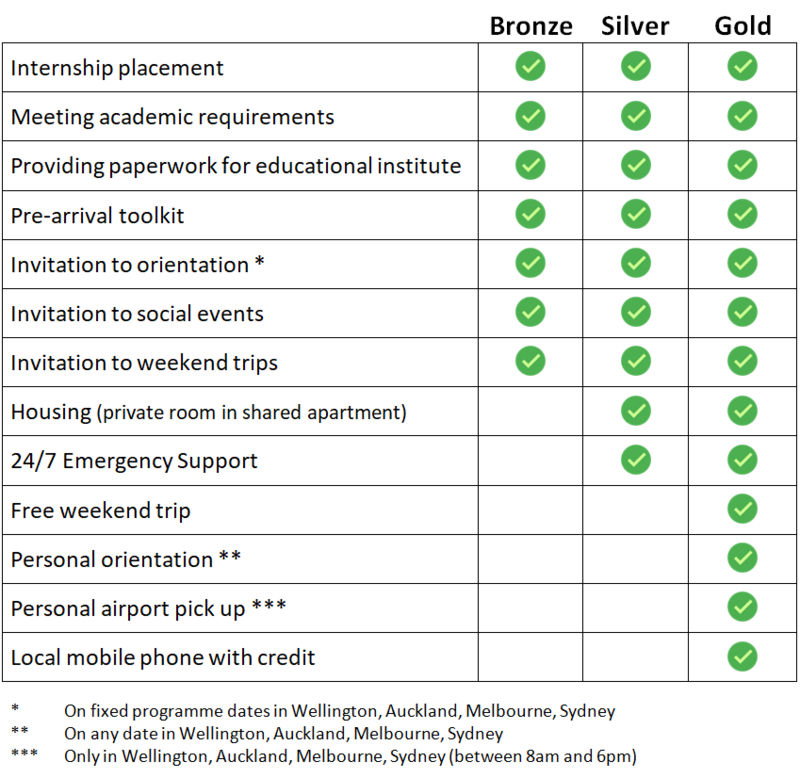 The following fee structure for our Bronze Programme applies according to the internship field. ​If your area is not listed, let us know what what you are looking for, and we will almost certainly be able to arrange it. Applies to all internship fields.